Cerne Abbas Giant and village: Only 3 miles away, the village of Cerne Abbas is a beautiful, quaint village, steeped in history with lovely pubs, coffee shops and a traditional village store. It is overlooked by the famous Cerne Abbas Giant – definitely a sight you will not forget! The surrounding area offers many beautiful walks over the local downs and along the Cerne Valley. Dorchester - Historic Market town and Maiden Castle: 5 miles away, Dorchester was the home of the infamous Judge Jeffries and has many historic places of interest to see, including the Roman town house and County museum. 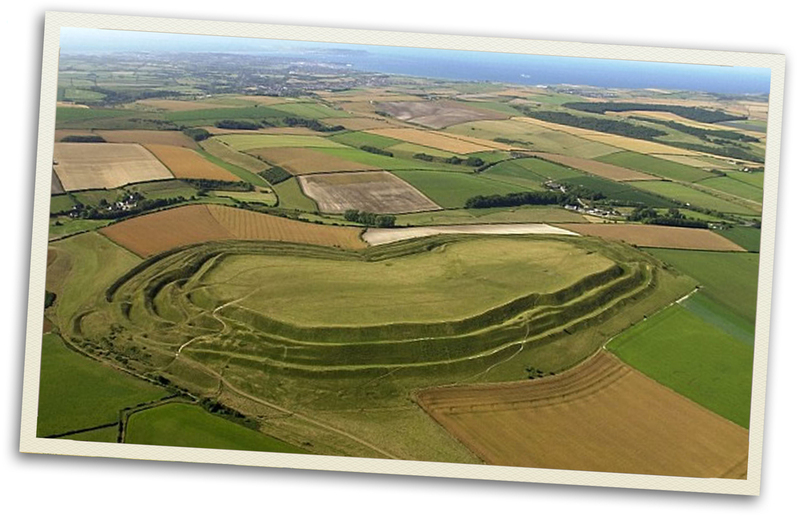 For kite flying and energetic walking, be sure to visit Maiden castle – an impressive hill fort on the edge of town. Dorchester also has lots of pubs, shops, a weekly market and large Waitrose and Tesco supermarkets. Weymouth & Portland: As well as hosting the Olympic Sailing, Weymouth is a hub of water sports. It is home to a bustling harbour as well as a traditional family beach and sea front. Check out the lighthouse on Portland and the Sealife Adventure Park is a fun activity for a rainy day. Be sure to try some local seafood at The Crab House Cafe. Minterne Magna Gardens: Minterne is a historical house 4 miles away. The magnificent gardens are open to the public and are open daily over the summer. The gardens are a lovely walk and an adventure for children following the windy paths down through the valley. The Jurassic Coast: The Jurassic Coast is a world Heritage site and we are a short drive from several beautiful beaches and stunning coastal walks. Check out Lulworth Cove and climb Durdle Door. Go fossil hunting and try The Hive Beach Cafe at Burton Bradstock. Swanage and the Steam Railway: Situated on the Isle of Purbeck, The steam train runs regularly from Corfe Castle to Swanage, a quaint little sea side town. The landscape on Purbeck is rugged and dramatic and be sure to visit the eccentric Square and Compass pub if you are in the area for a perfect pint and a pasty. Monkey World: A 30 minute drive away - Monkey World is a fun day out for the family as well as being a very important sanctuary for primates that have been rescued from illegal smuggling and abuse. Bovington Tank Museum: The Tank Museum helps to bring the history of tanks and tank crew to life. 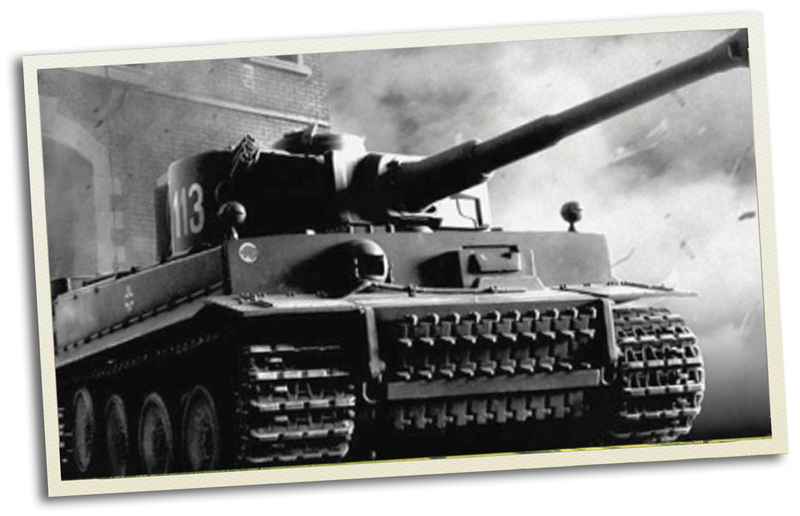 They have the world’s best collection of tanks & action packed live displays. The museum is open daily and has an outdoor play area.